TALLAHASSEE, Fla. – The top two seeds in the AFC and NFC will make their playoff debuts this weekend, which means that Kelvin Benjamin, Cam Erving, Derrick Nnadi, Lamarcus Joyner and P.J. Williams are all back in action. All told, 13 Seminoles remain in the race to reach Super Bowl LIII, and all but the Colts and Cowboys have at least one former Florida State player on their roster. 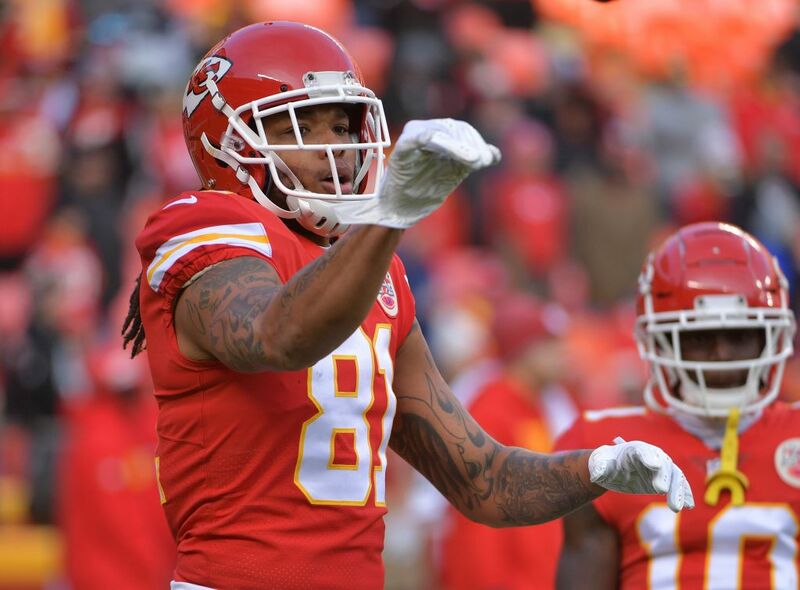 Chiefs: WR Kelvin Benjamin signed with Kansas City last month. In three games with the Chiefs, he has two catches for 26 yards. For the season, Benjamin has caught 25 passes for 380 yards and a touchdown. OLCameron Erving has started 13 games at left guard. He dealt with a knee injury late in the season, but returned to the lineup in Week 17. DT Derrick Nnadi has appeared in 16 games (11 starts) and made 18 tackles. LB Terrance Smith made 22 tackles in seven games before suffering a season-ending knee injury. He was placed on injured reserve in October. Rams: DB Lamarcus Joyner started all 15 games in which he appeared. He has 78 tackles, one sack, three passes defended and an interception. He missed the Rams’ Week 17 game with an ankle injury but is expected to play on Saturday. Patriots: TE Ryan Izzo (ankle) was placed on injured reserve before the start of the season. Eagles: LB Nigel Bradham made seven tackles (two for loss) in the Eagles’ win at Chicago. DT Timmy Jernigan made one tackle and was credited with half of a sack. CB Ronald Darby (ankle) and DE Josh Sweat (ankle) are both on injured reserve. New Orleans: CB P.J. Williams has appeared in 15 games (seven starts), defended nine passes and has made 53 tackles, one sack and one interception. CB Patrick Robinson (ankle) went on injured reserve in September.